The view would be spectacular. 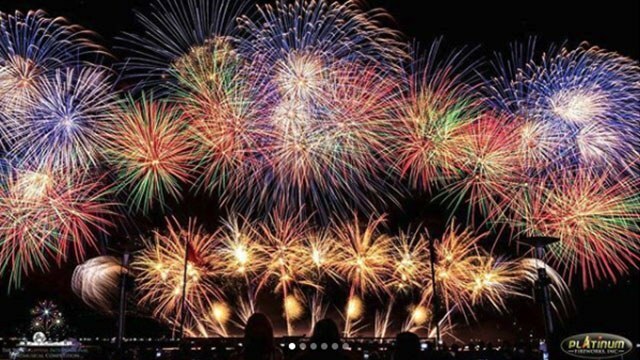 (SPOT.ph) The Philippine International Pyromusical Competition, formerly the World Pyro Olympics, has been an anticipated annual event for Filipinos and foreigners alike since it started in 2005. 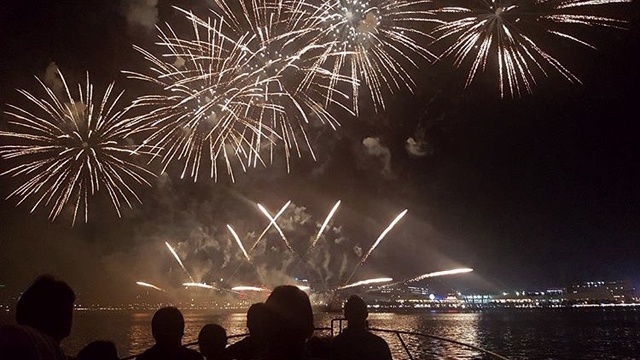 The grand fireworks displays are launched from a barge in Manila Bay as thousands of viewers watch from SM Mall of Asia in Pasay City. 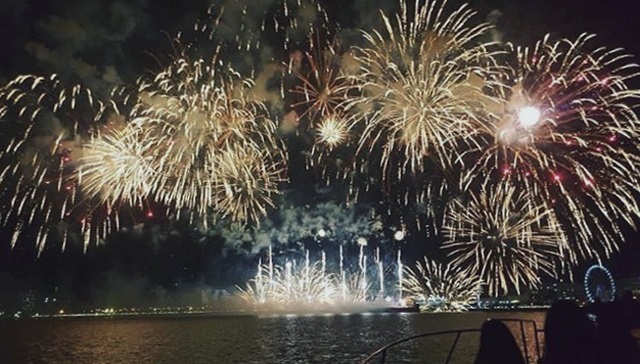 This year, why not take your experience to a different level by catching the spectacle onboard a luxurious yacht with your friends or family? 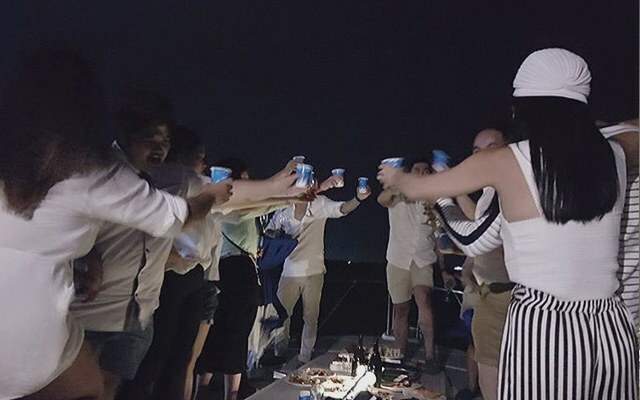 Gallo Yacht Charter offers a three-hour cruise along Manila Bay at P30,000 for a maximum of 20 people—that breaks down to P1,500 per person. 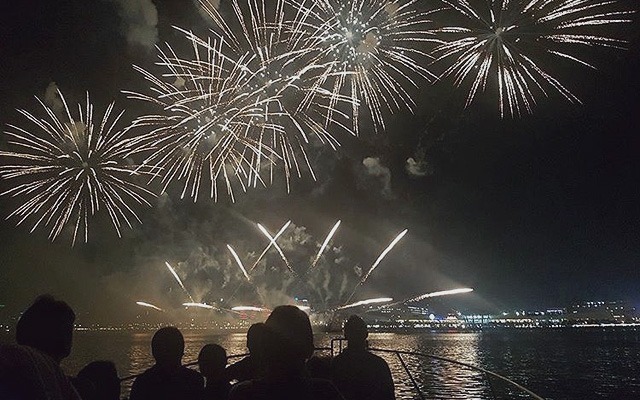 P1,500 is about the same amount you'd pay for watching the Pyromusical Competition along the stretch of San Miguel by the Bay or onboard one of the dinner cruises open to the public. 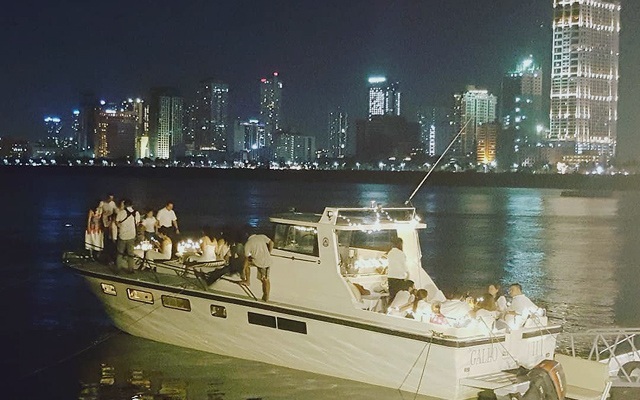 Gallo Yacht lets you sail away from the crowd, and catch the fireworks display from a cushy vantage point with the Metro Manila skyline as your backdrop. 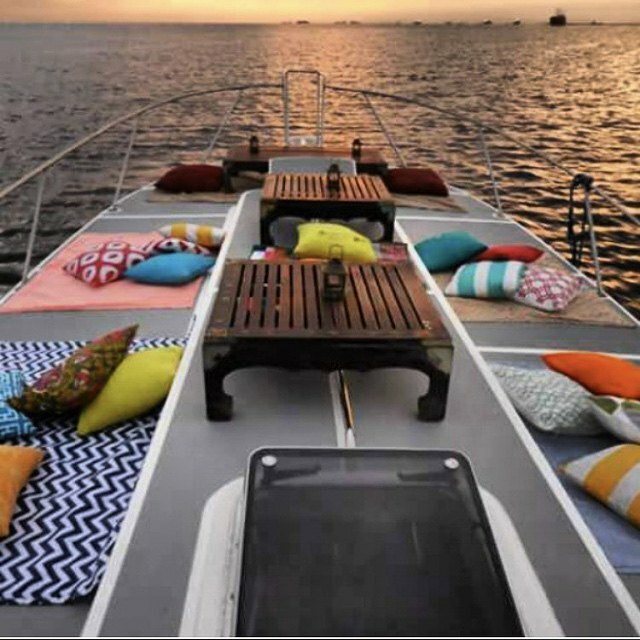 Since it’s your own yacht for several hours, you can set it up based on your taste and preference. The 9th Philippine International Competition runs until March 24 with two competing countries every Saturday, 7 p.m. You can contact Gallo Yacht Charter at 0917-597-2487 or follow Gallo Yacht on Facebook.